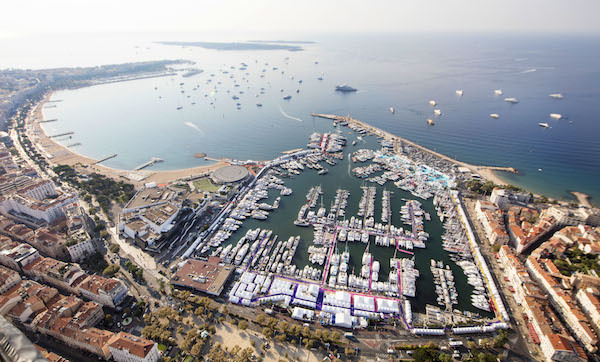 A dispute between Anglo-Dutch company Reed Exhibitions and the French Federation of Industries Nautiques (FIN) over the management rights of the Cannes Yachting Festival has reached an interim settlement, whereby the longstanding event organisers Reed Expo will go ahead with putting together the 2017 show, to be held from 12 to 17 September. 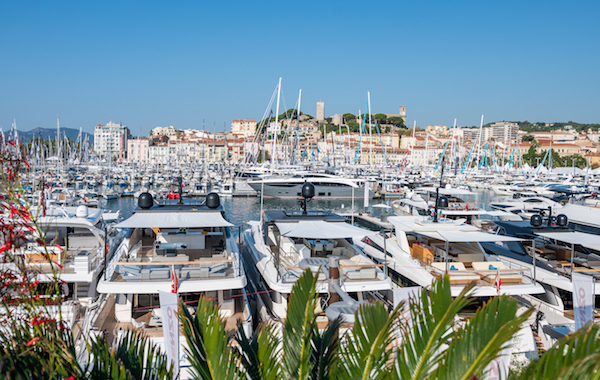 The disagreement had been taken to the French courts following the FIN’s move to serve notice on Reed in October 2016 to end its management contracts for the Paris and Cannes boat shows. 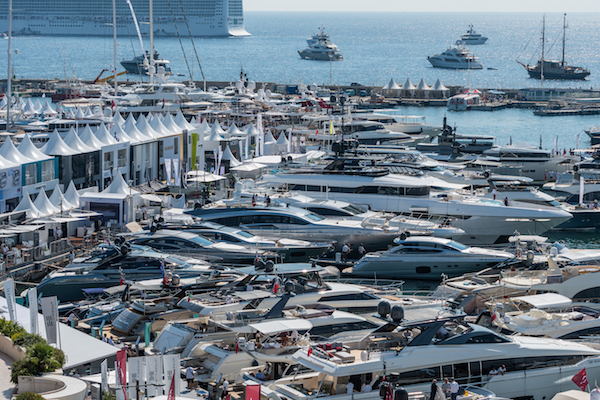 While there has been a series of legal actions from both parties, and the management of the Paris boat show has been resolved in the FIN’s favour, the situation for the long-term future of the Cannes Yachting Festival is still hanging in the balance, despite this interim settlement. 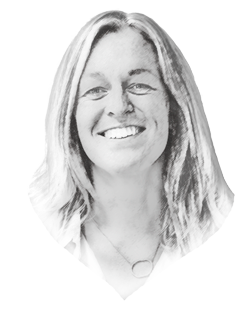 The battle has been publicly waged through a series of increasingly vociferous and unrestrained press releases and announcements published by both the FIN and Reed in 2017, before an offer of mediation was proposed in February by the mayor of Cannes. Both sides, however, have expressed their dissatisfaction that the long-term situation has not been resolved. Reed released an equally persuasive press release explaining that, since its acquisition of the Cannes show in 1998, the successive contracts signed between the FIN and Reed for the organisation of the boat show have “always included a provision stipulating that in the event of the end of the contract between the two partners, Reed would continue to organise the Yachting Festival for many years”. Preparations for the show are now well advanced and most exhibitors will be fully aware that, for this year at least, the management remains with Reed.